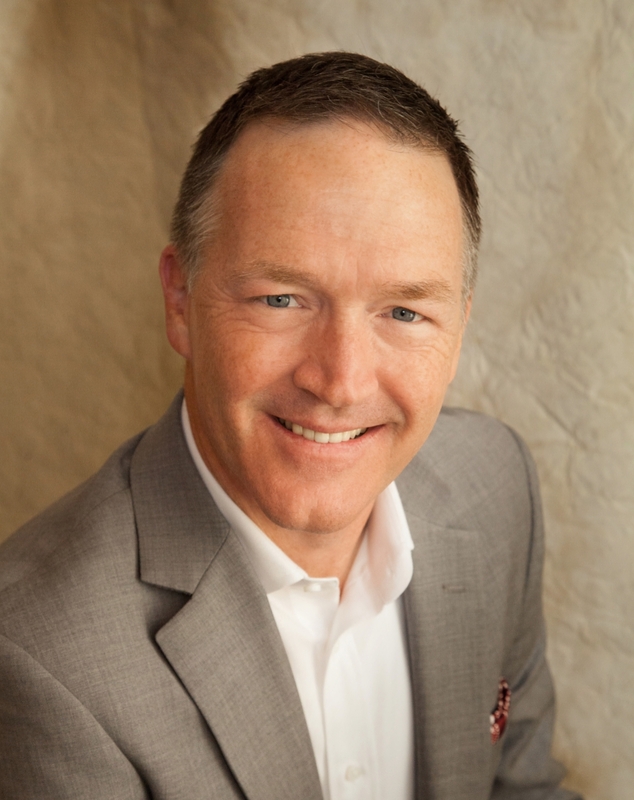 Dave has lived in Las Vegas since 1992 and has been in Real Estate, Mortgage Lending and Title for over 14 years. His varied experience in real estate affords him a unique perspective and knowledge of the entire real estate transaction process from inception to close and the ability to offer his clients a 360 degree view of the home selling and buying experience. Creating life experiences for his family is his motivation while doing his best at everything he does is his passion. Dave brings vast array of experience and unwavering commitment to doing an excellent job on every single transaction by elevating and maintaining our high standards and image in the community and to our clients.